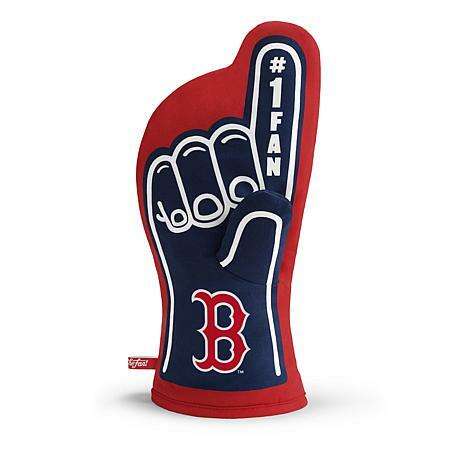 Take the iconic image of the foam finger, create an oven mitt with your team's colors and logo, and you have a fun and functional gift for any fan. Made of heat-resistant quilted cotton by YouTheFan, this mitt can handle the heat from your stove or grill. 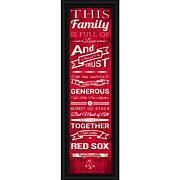 Take it to the next tailgate party to remind everyone that team spirit should never be put on the back burner.